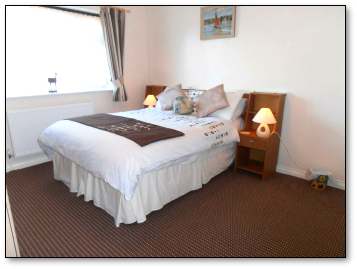 The main bedroom has a double bed, wardrobes, dressing table, bedside tables and lamps. 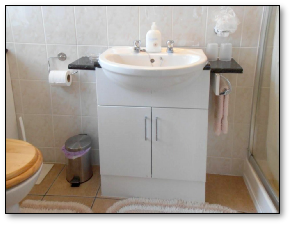 The room has an ensuite shower room. 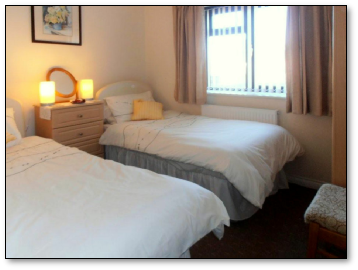 Bedroom 2 has twin beds, wardrobe, bedside tables and lamps. Both bedrooms are centrally heated.